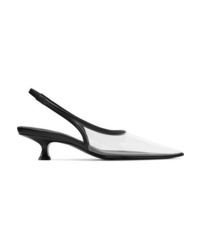 MM6 MAISON MARGIELA Pvc And Leather Slingback Pumps $590 Free US shipping AND returns! 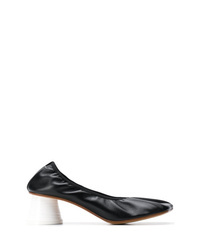 MM6 MAISON MARGIELA Contrast Heel Pumps $546 Free US Shipping! 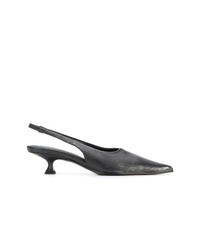 MM6 MAISON MARGIELA Slingback Pumps $490 Free US Shipping! 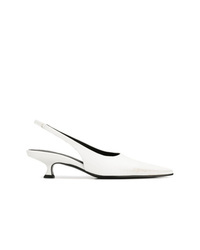 MM6 MAISON MARGIELA Slingback Kitten Heel Pumps $523 Free US Shipping! 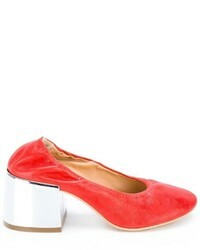 MM6 MAISON MARGIELA Ball Heel Pumps $612 Free US Shipping! 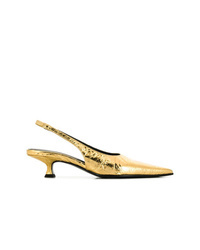 MM6 MAISON MARGIELA Christmas Ball Heeled Pumps $612 Free US Shipping! 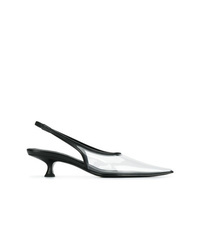 MM6 MAISON MARGIELA Slingback Pumps $523 Free US Shipping! 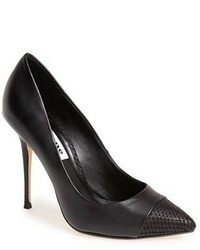 MM6 MAISON MARGIELA Ribbed Heel Pumps $479 Free US Shipping!